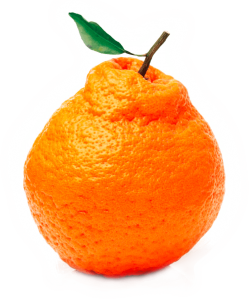 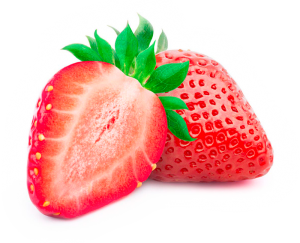 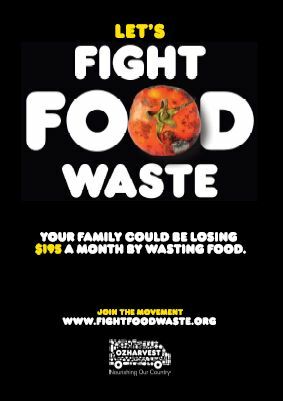 Fight food waste at home by getting into good food saving habits when you look, buy, store and cook. 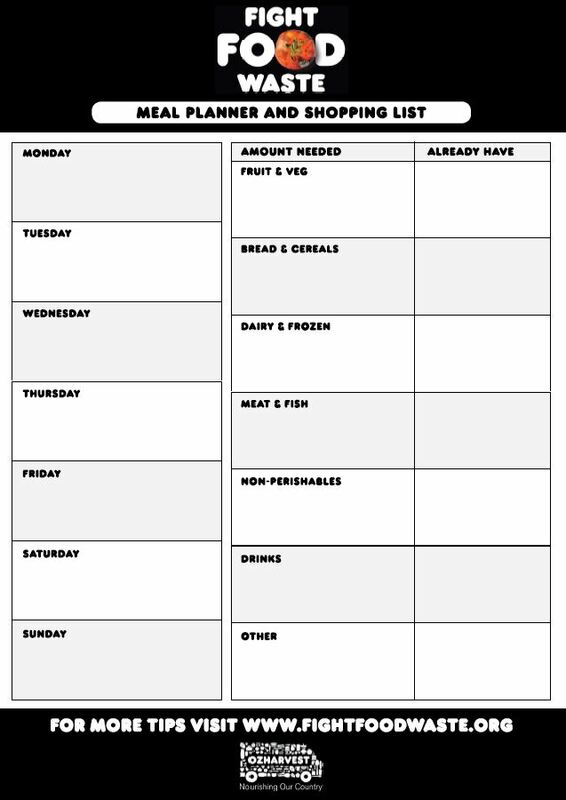 Download the combined meal planner and shopping list to make sure you only buy what you need, and use the fridge guide to help stack your fridge to make food last longer. 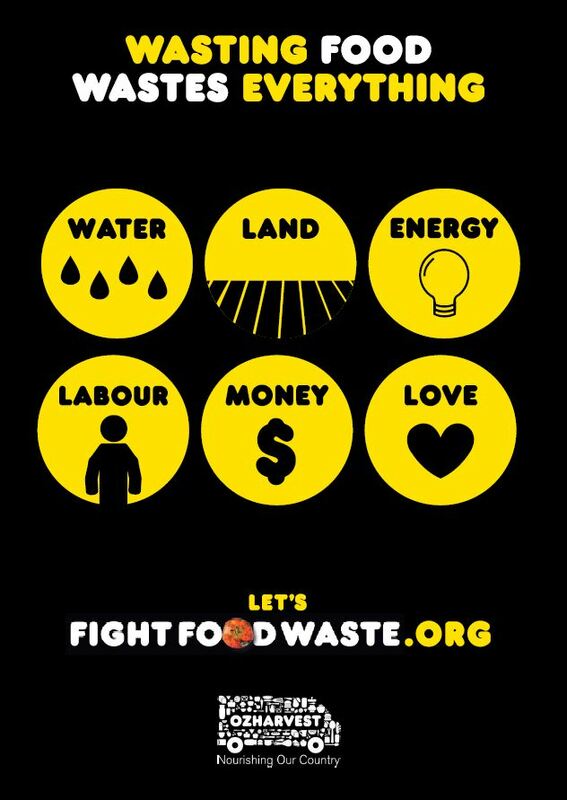 Get your colleagues and workplace to join the movement. 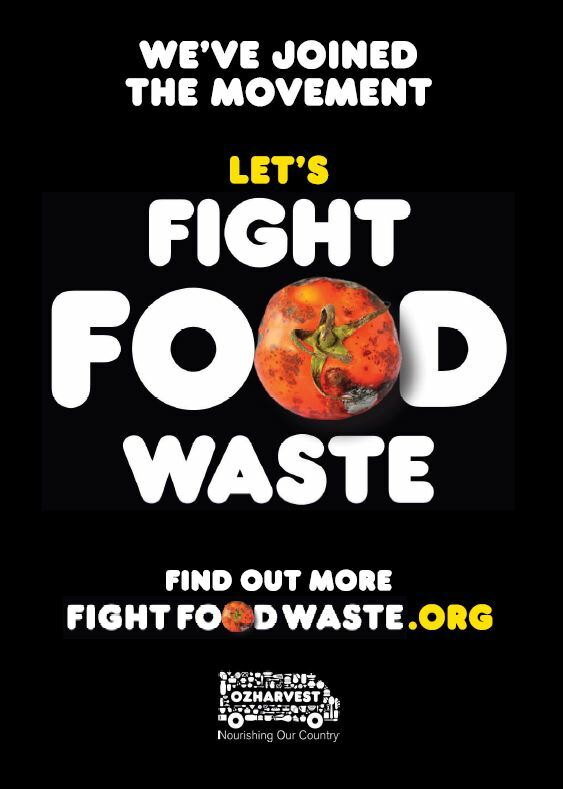 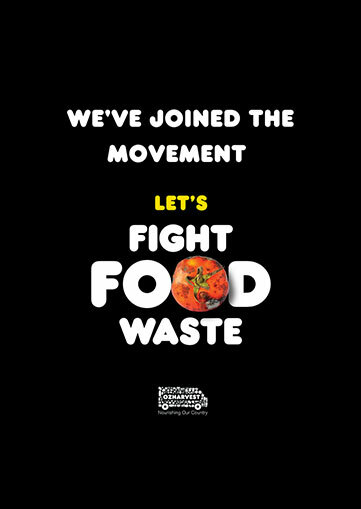 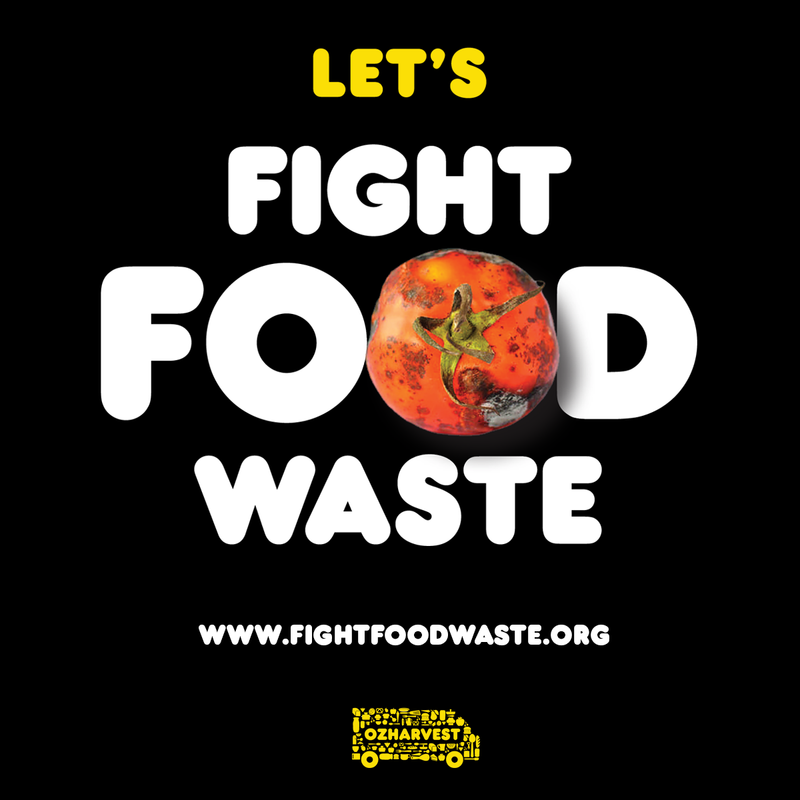 Download the ‘We’ve joined the movement’ poster to show others you’ve signed up to #fightfoodwaste. 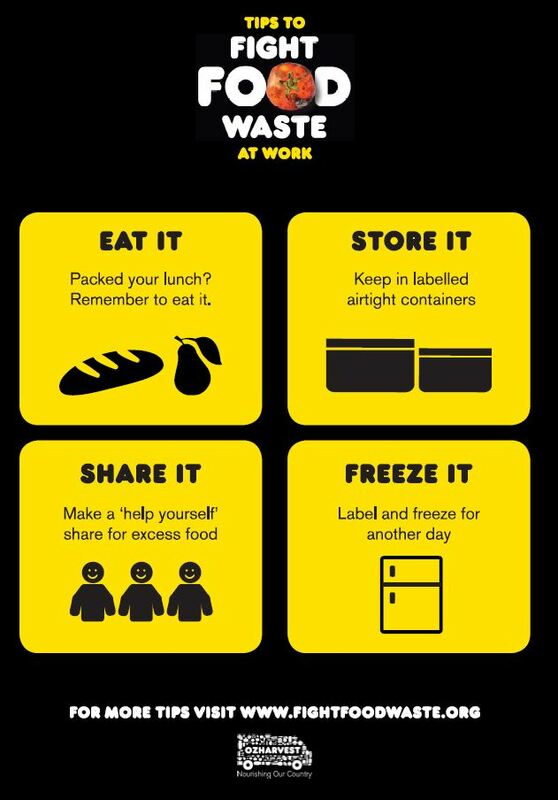 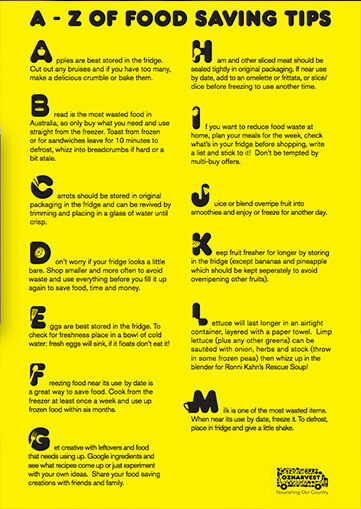 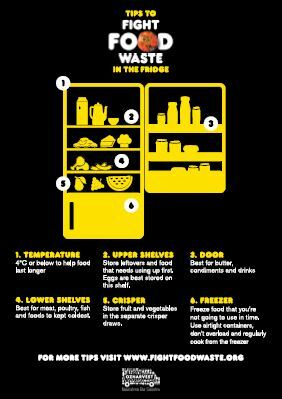 The workplace fridge can be a major source of wasted food – use the ‘Tips’ poster to help fight food waste in the office. 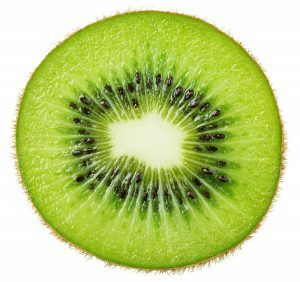 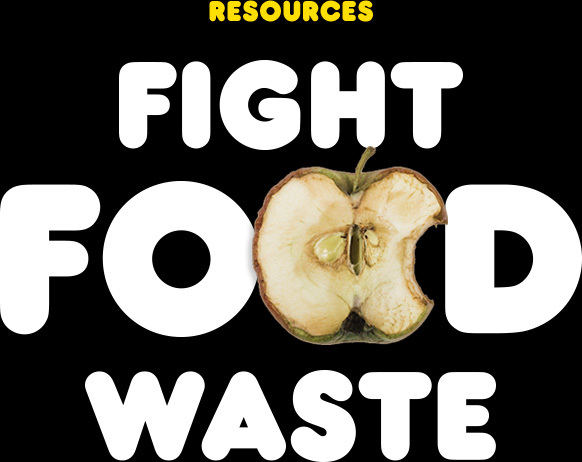 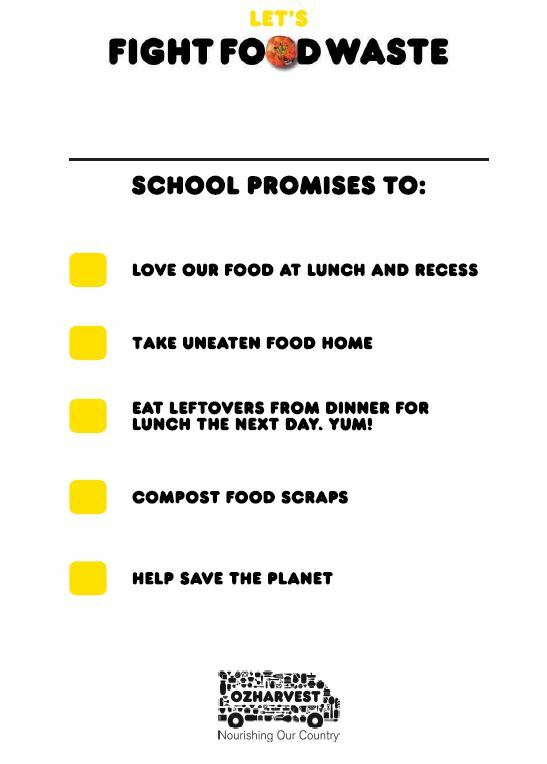 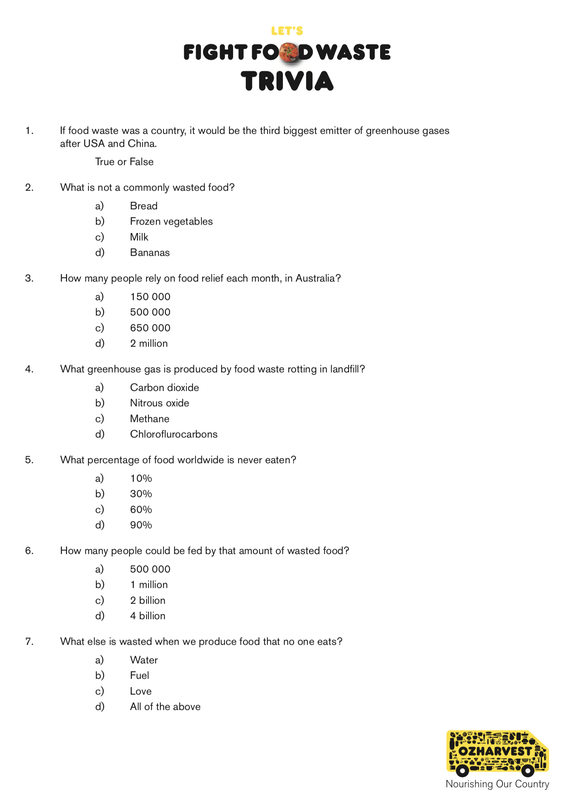 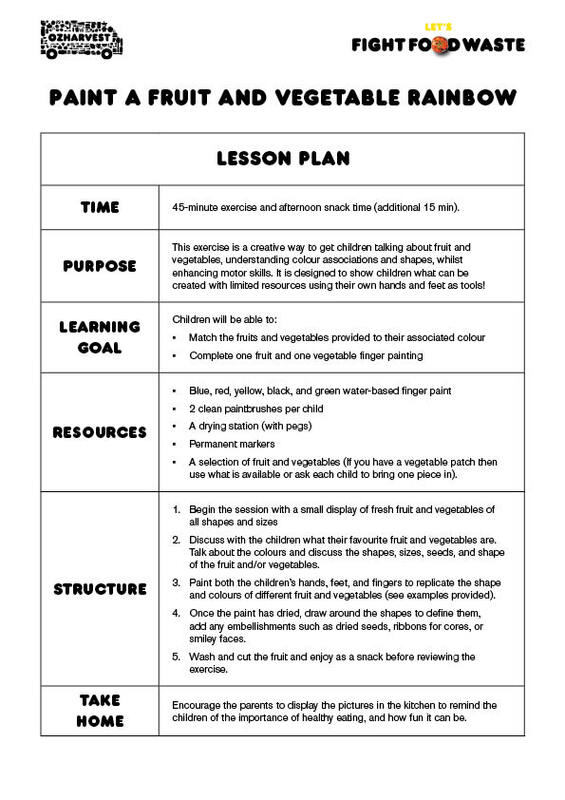 Get the whole school involved in fighting food waste with a few simple steps and downloadable resources. 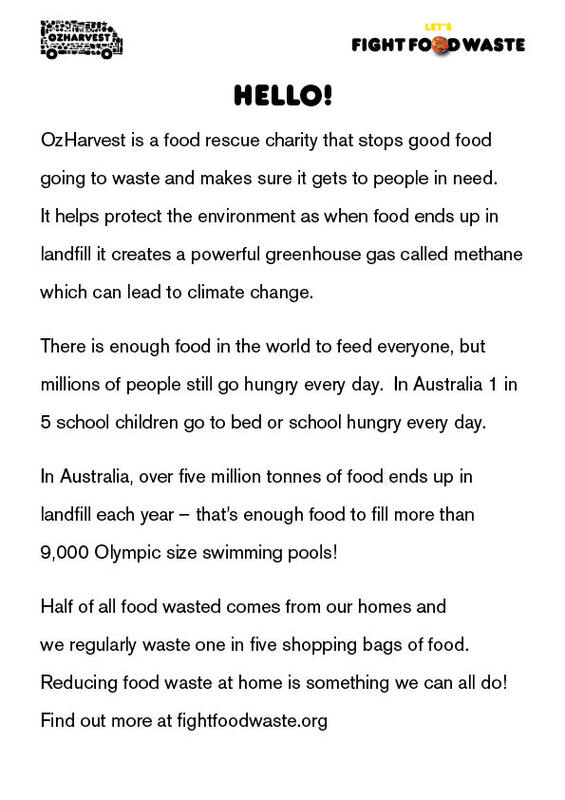 OzHarvest also has a new curriculum-aligned program for primary schools FEAST (Food Education and Sustainability Training) launching in NSW next year. 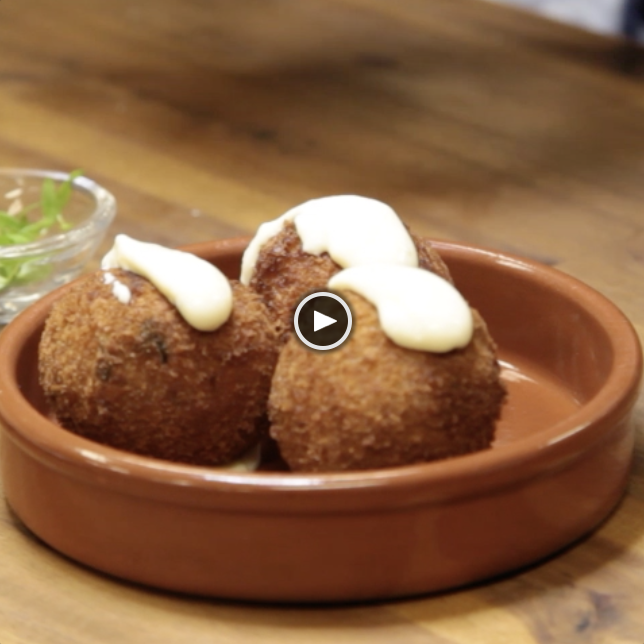 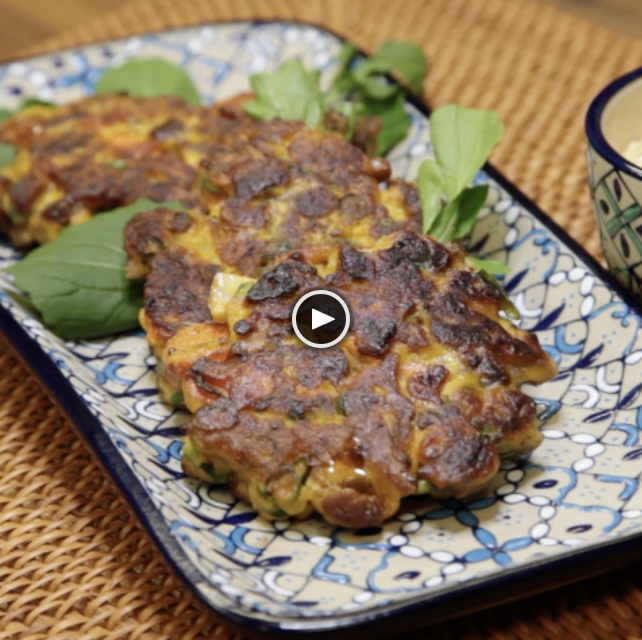 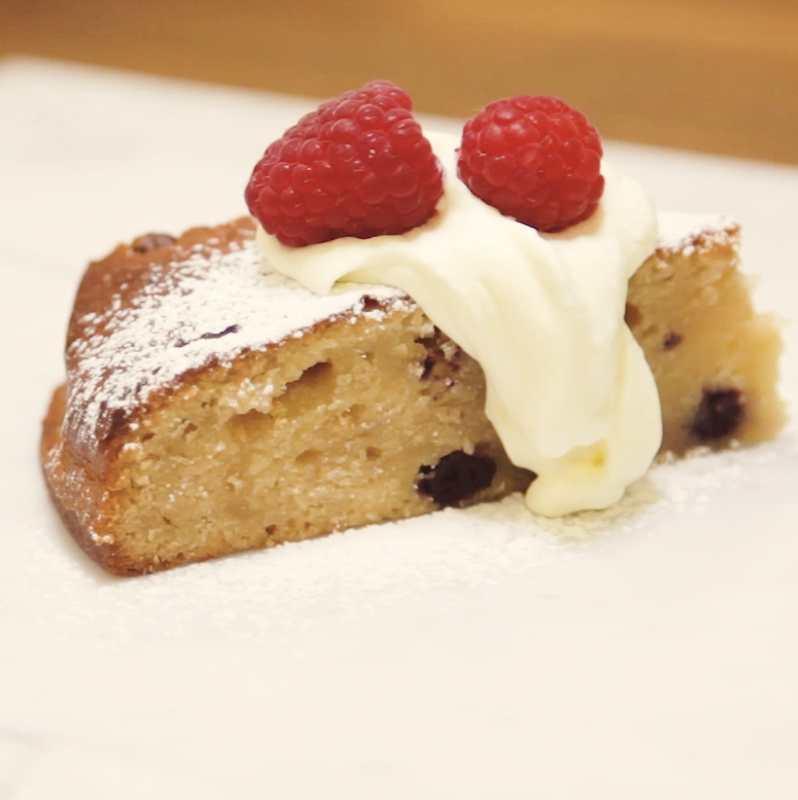 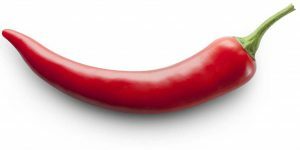 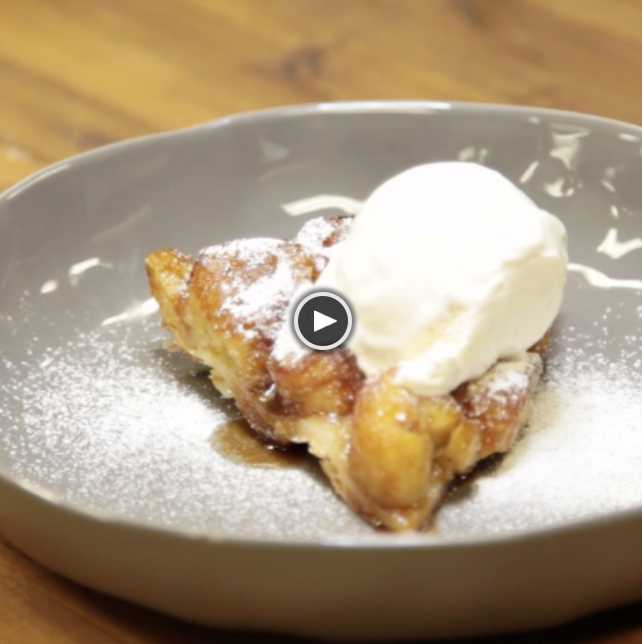 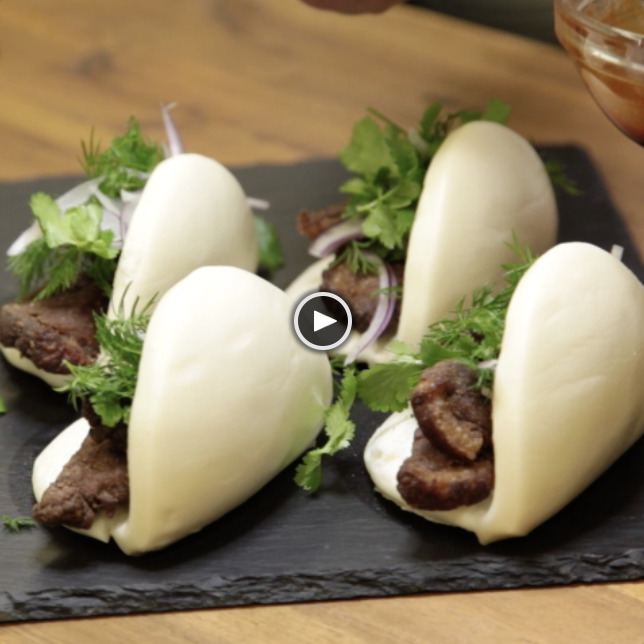 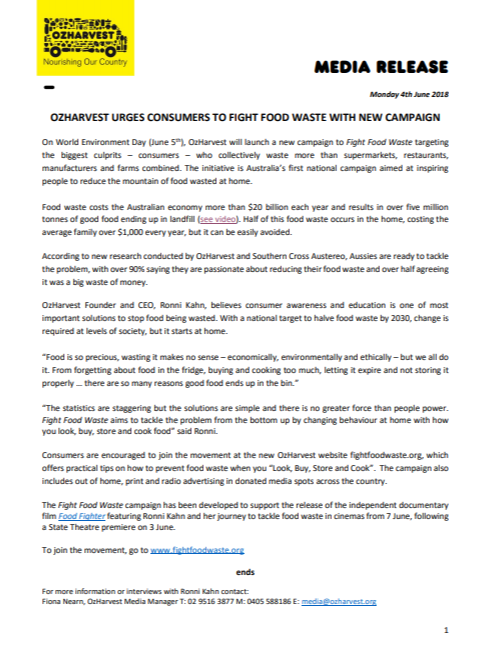 Click here to find out more about FEAST. 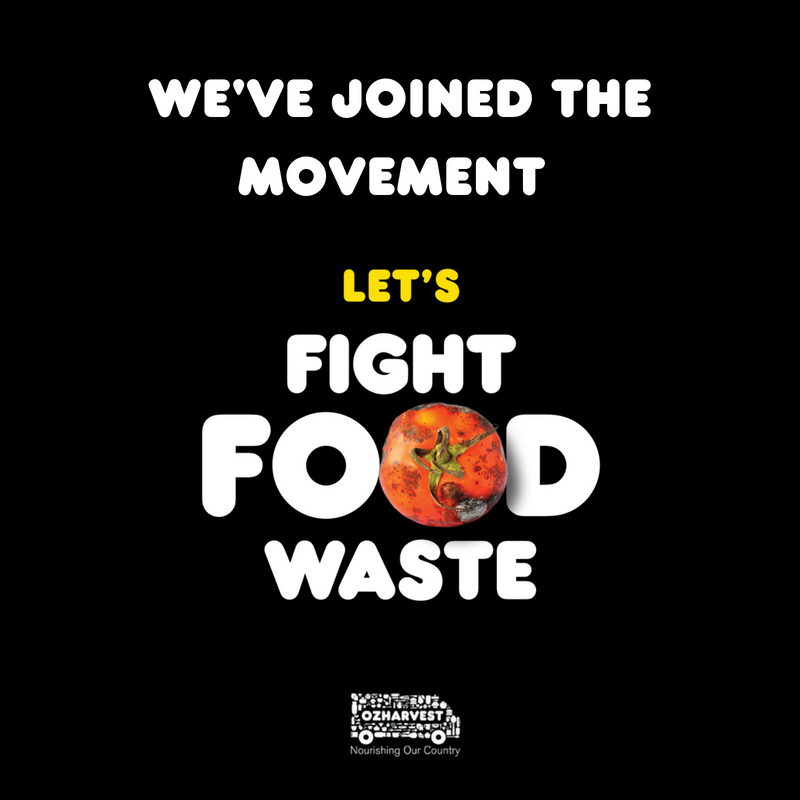 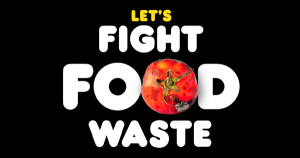 Show that your business has signed up to Fight Food Waste to encourage others. 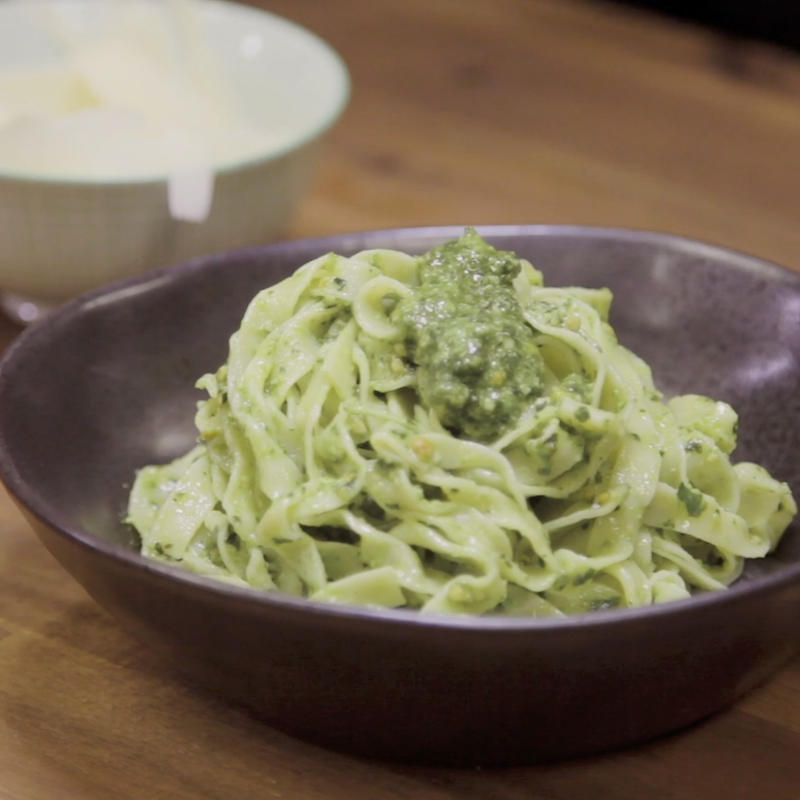 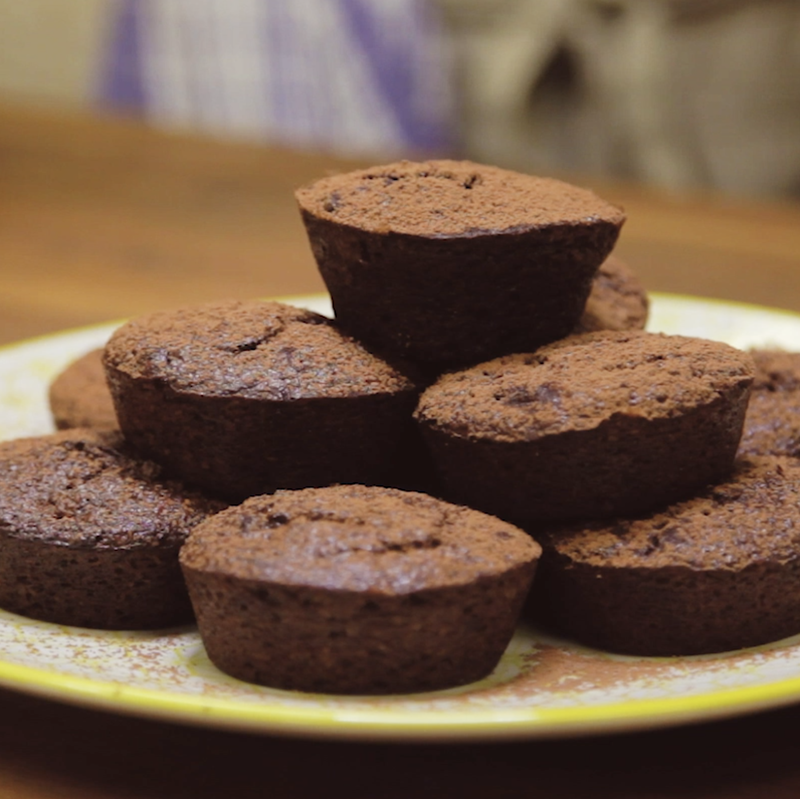 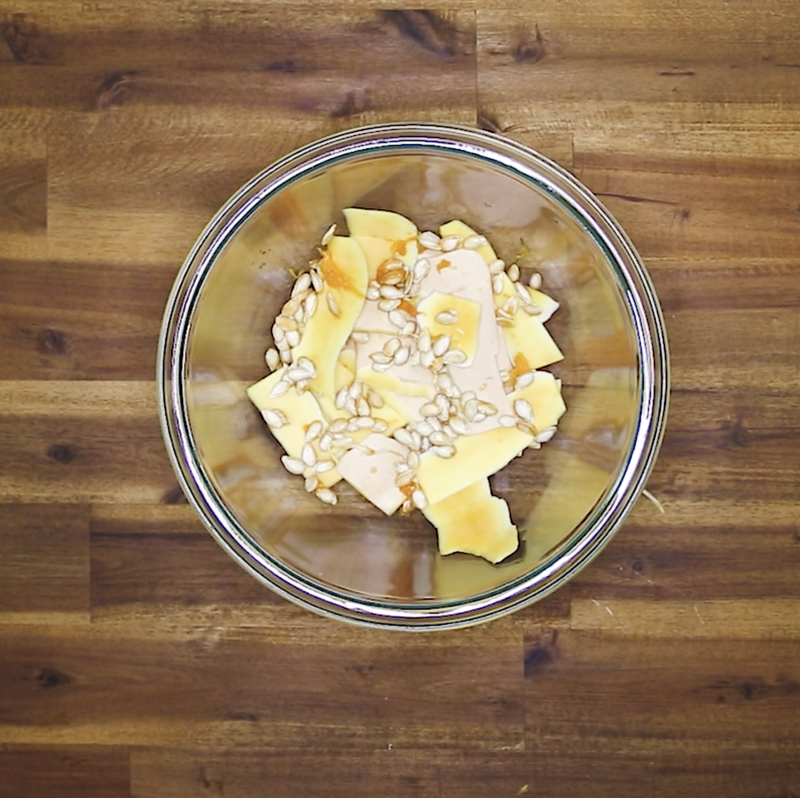 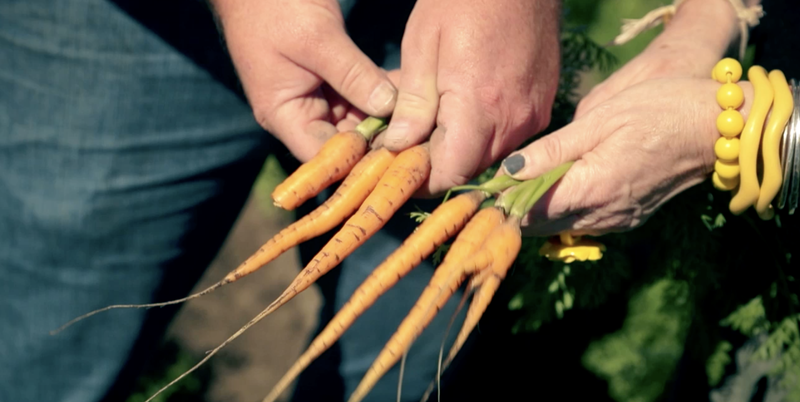 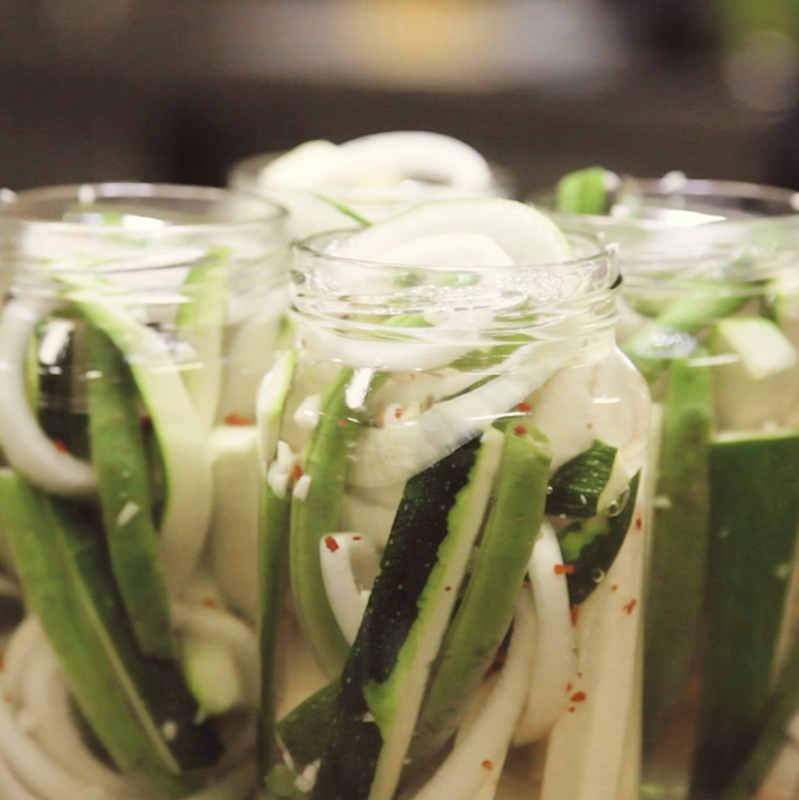 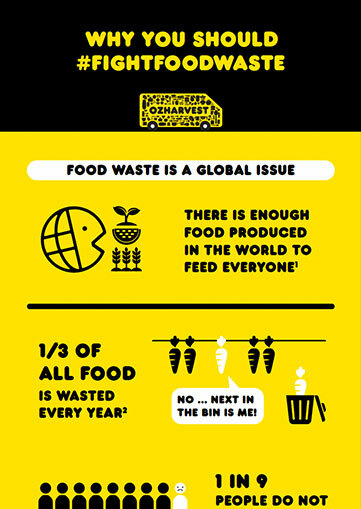 What does $20 billion of food waste look like? 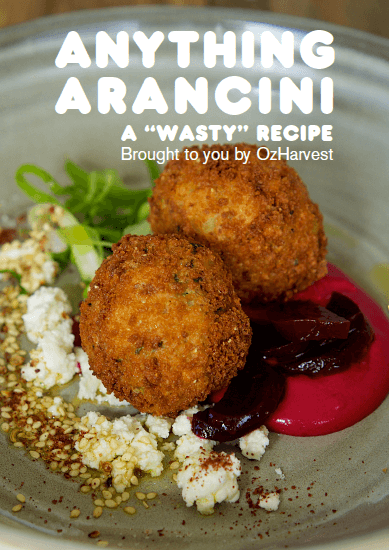 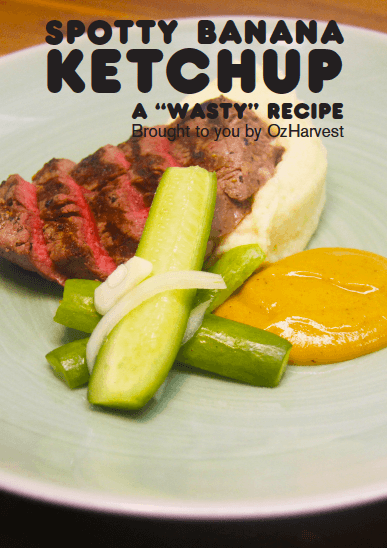 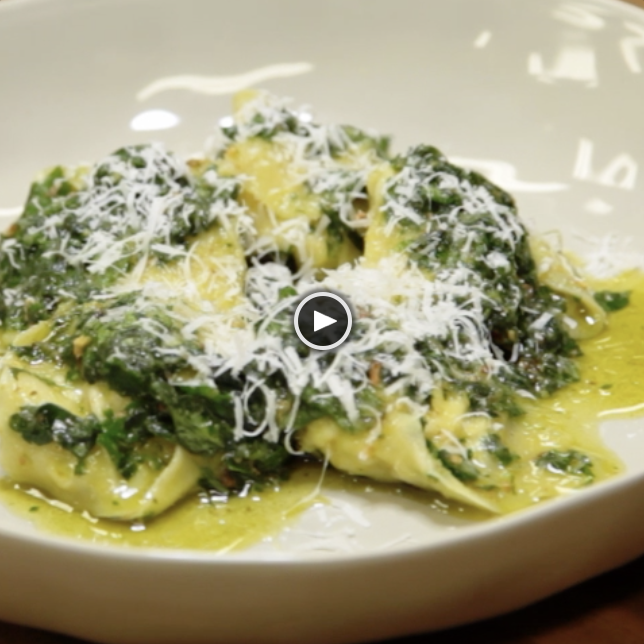 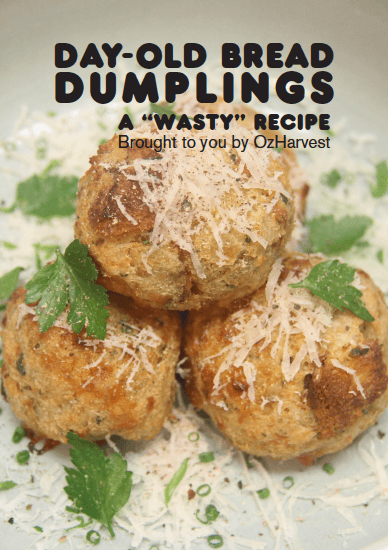 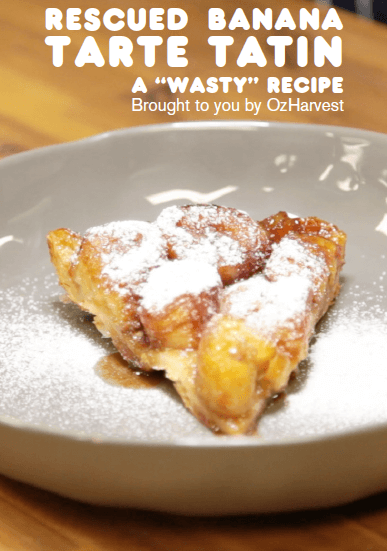 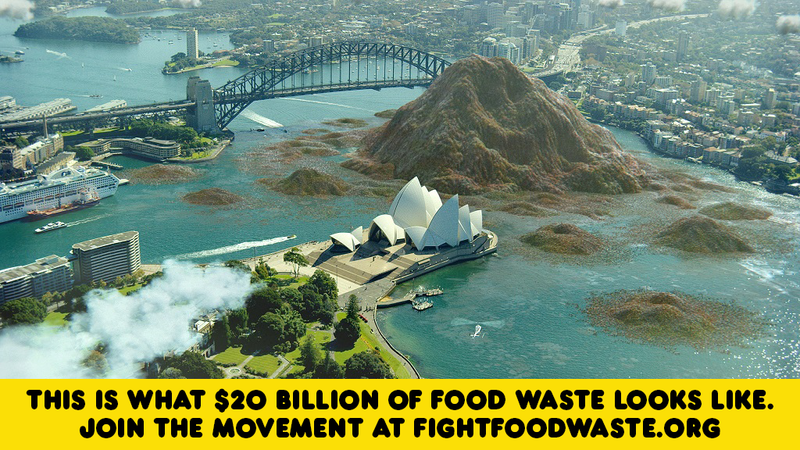 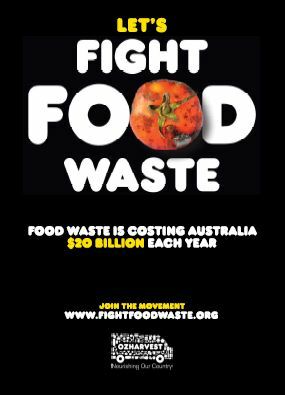 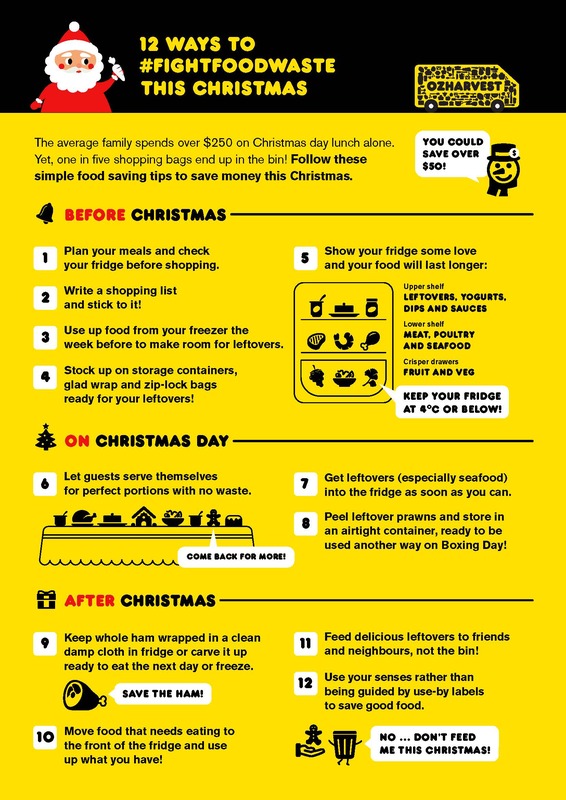 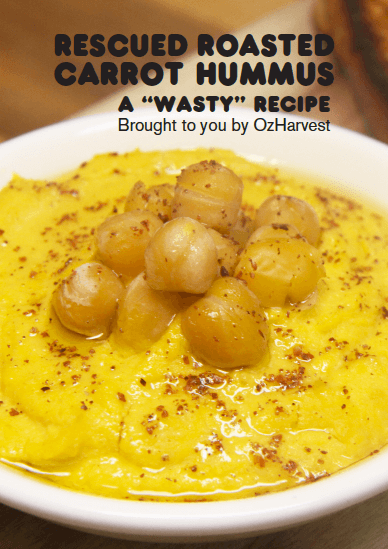 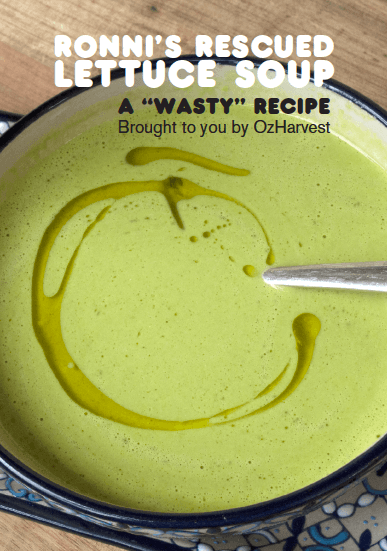 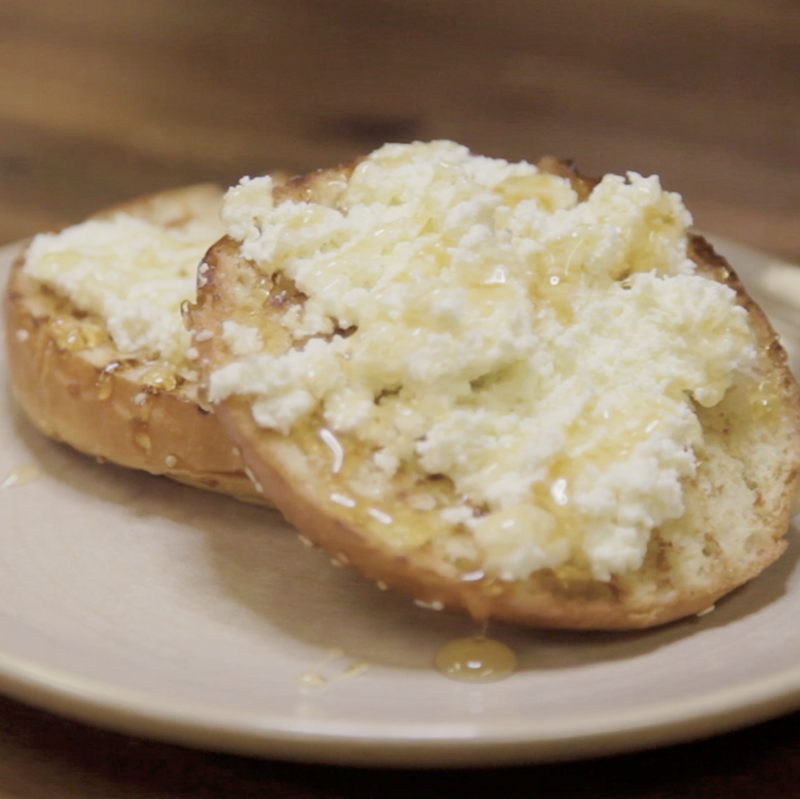 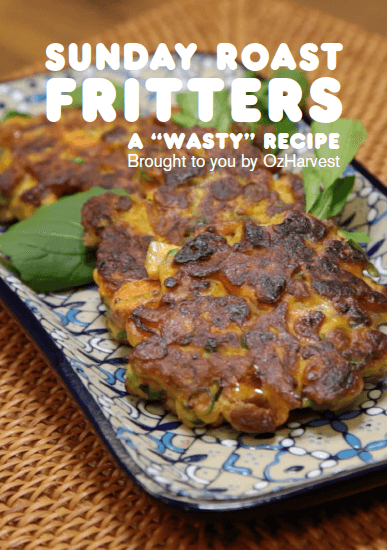 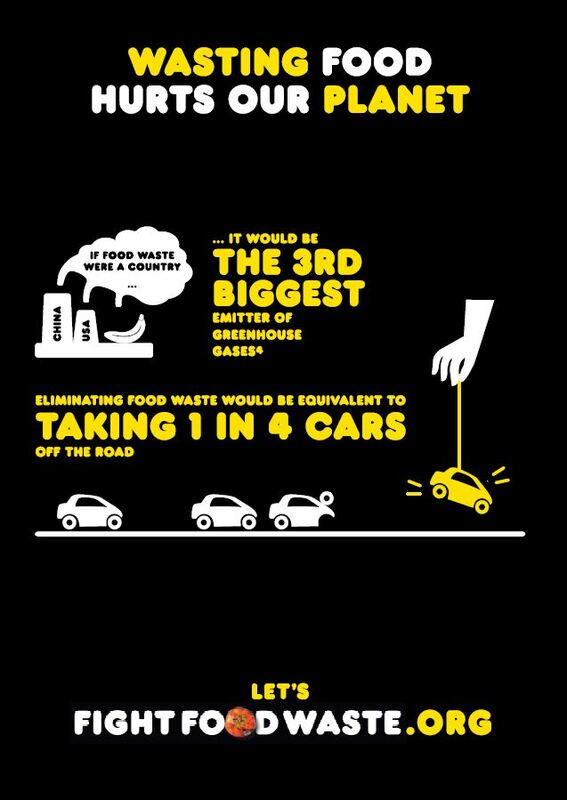 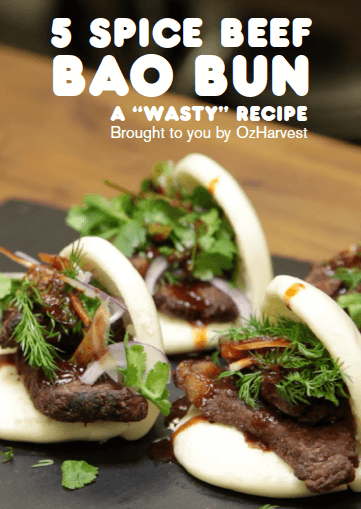 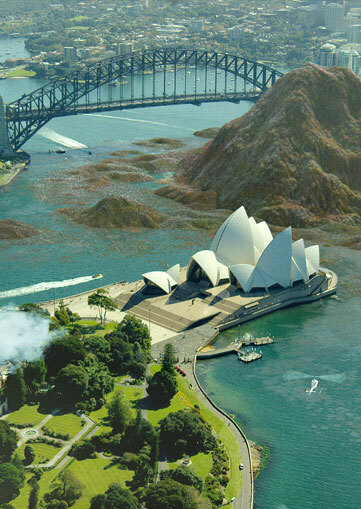 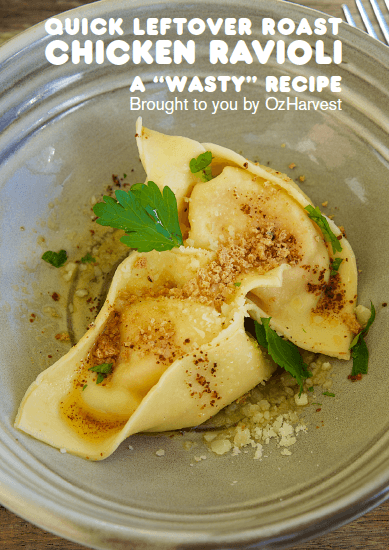 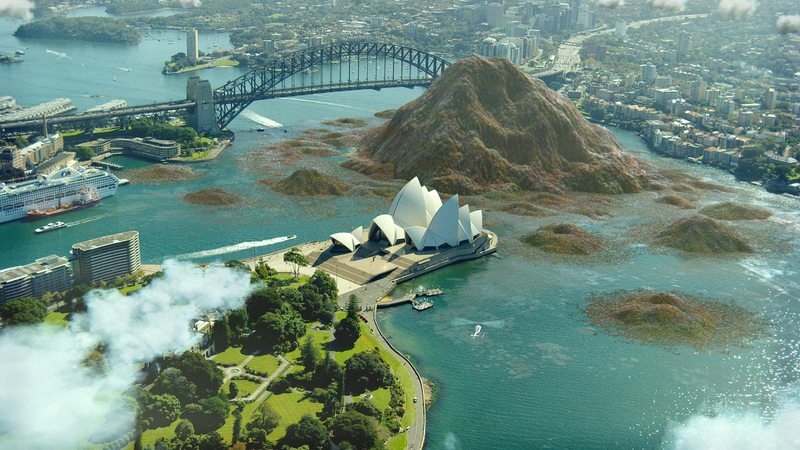 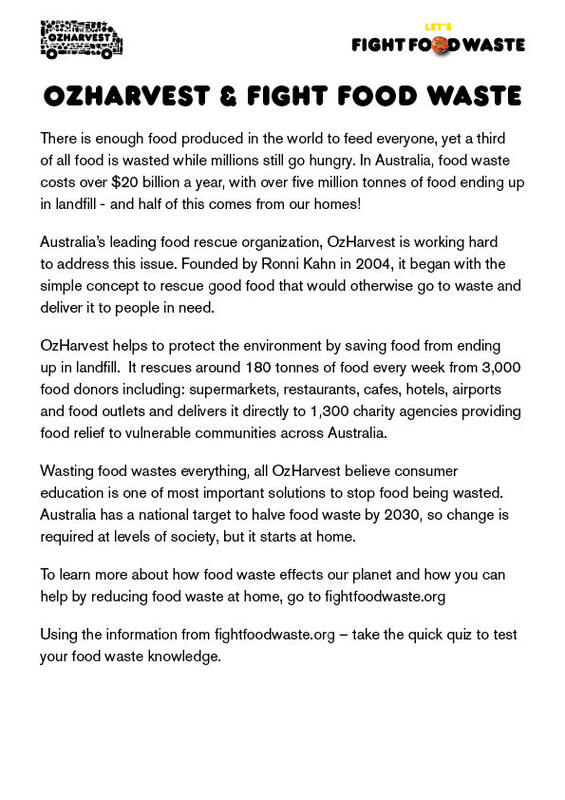 OzHarvest urges consumers to fight food waste with a new campaign.